What is International Women's Day and why do we celebrate it? International Women’s Day is the annual event that celebrates the achievements of amazing and inspirational women across the globe, while calling for gender equality. 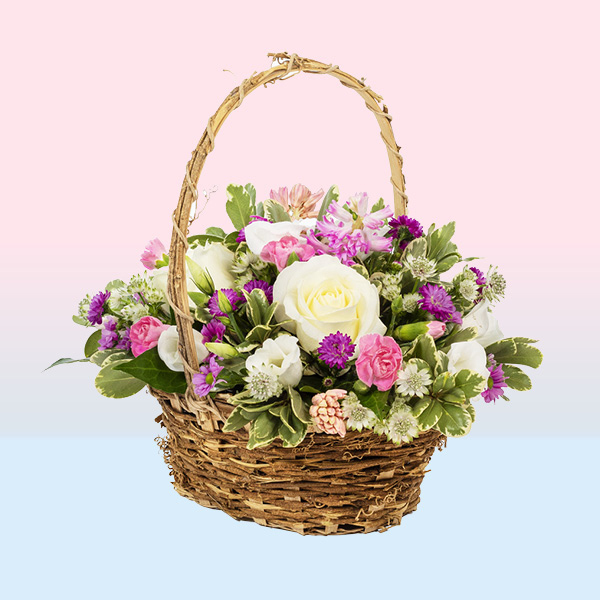 And what better way to surprise the special women in your life than by sending beautiful gifts of flowers. International Women's Day – or IWD for short – has marked the plight and achievements of women for more than a century, with the first events held in 1909. Ever since, the day – now celebrated on 8th March – has continued to grow and grow into what is now one of the most widely observed occasions of the year. We all have at least one special woman in our lives and whether they’re close to home or on the other side of the world, Direct2florist can help you show your appreciation on International Women’s Day. 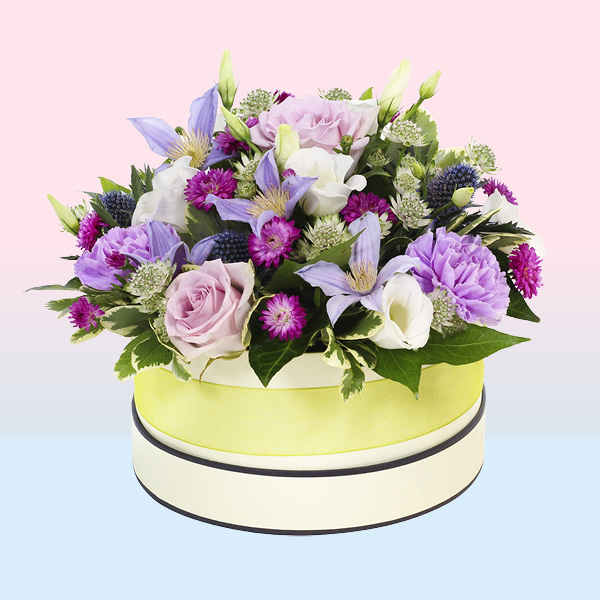 Our network of skilled professional florists across the globe will personally design, make and deliver the perfect gift, complete with personalised message card. You can choose from a line-up of design ideas suggested by your chosen florist or request something specific to your needs. Whatever your choice, wherever you’re sending International Women’s Day flowers – we’ll always deliver by hand. 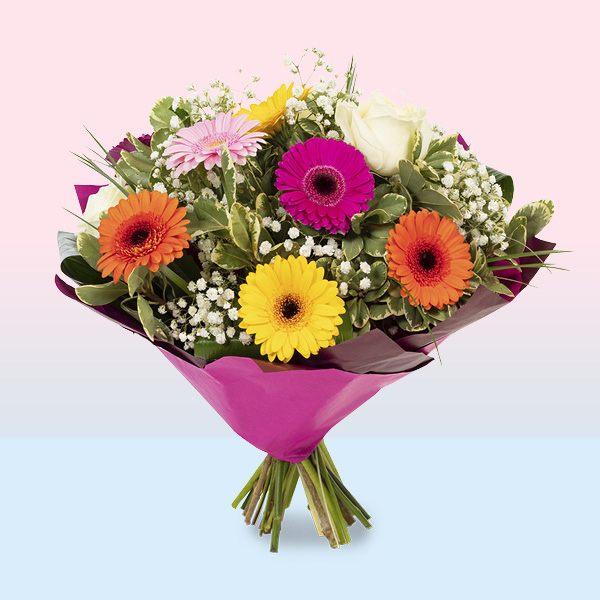 International Women’s Day is a truly global event – and Direct2florist can help you send flowers around the world. 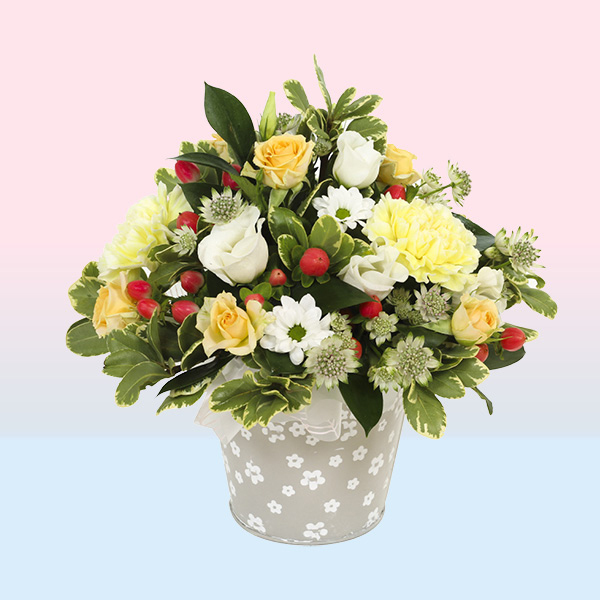 Whether you’re looking to send flowers to the UK or the USA, Australia, New Zealand, Spain, Malta or any one of the countries we deliver to around the world, our florists are there to help. The big Direct2florist difference is that we only work with skilled, professional local florists, meaning your order will be lovingly crafted and delivered by hand. 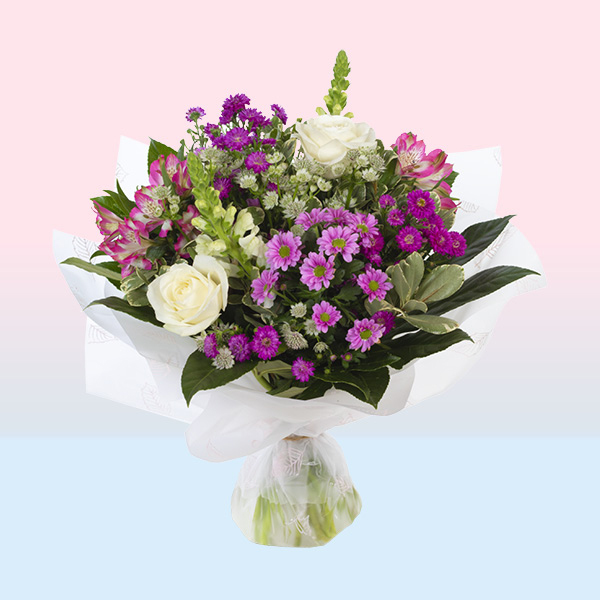 We’ll never use a courier or package your flowers in an ugly cardboard box – that’s a Direct2florist promise.